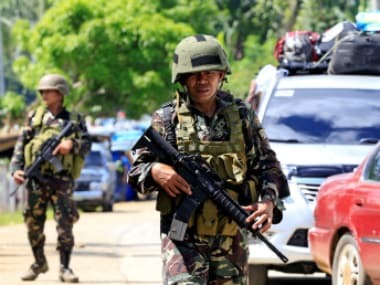 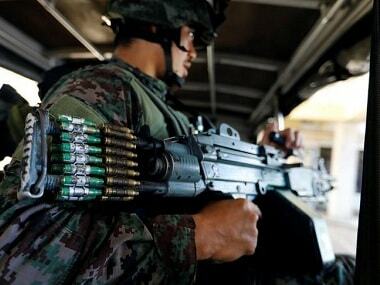 Philippine troops bombed militants loyal to the Islamic State group who have held out for over four months in a southern city and the military said the conflict would be over "very soon". 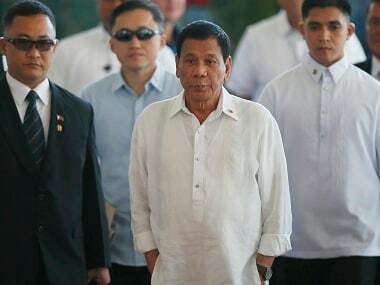 Manila: Fourteen people were wounded in a pipe bomb blast in Manila, Philippine police said Saturday, but authorities dismissed any link to an Asian leaders' meeting under way in the capital. 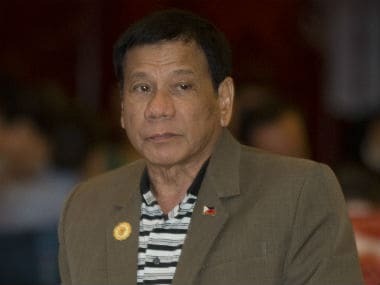 Controversial Philippine President Rodrigo Duterte has won Time magazine's readers' poll of the 100 most influential people in the world, while Prime Minister Narendra Modi did not garner any votes in the online survey. 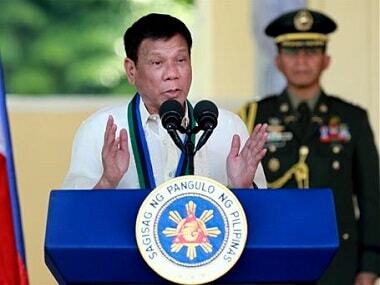 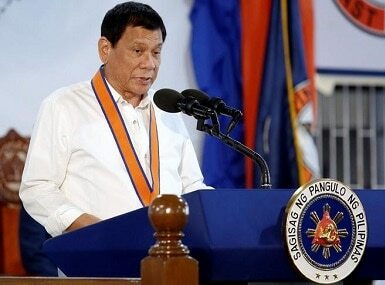 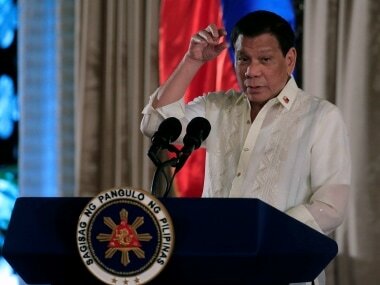 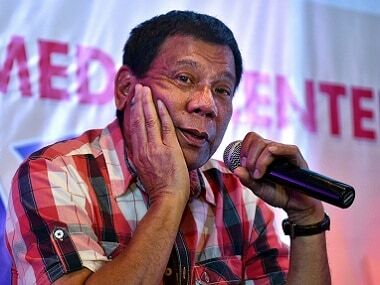 Manila: Philippine President Rodrigo Duterte is a "serial killer" who should be forced out of office, one of his chief critics said on Tuesday, as she faced arrest on drug charges she insisted were meant to silence her.